Buying a home is a thrilling and emotional process. It's a good idea to work with an experienced real estate agent from the very start, so that it goes as smoothly as possible for you. However, if you're trying to do it on your own, or just want to know what the process is like for future reference, you can use this checklist as a guide. Because you've already done your homework, this is just to make sure everything is as presented and you feel comfortable there. By this point, your agent should be overseeing just about everything, so it's only a matter of hammering out the details. A seller may be willing to make certain repairs, or may reduce the price of the home if it wasn't up to par. If changes were completed, you'll also want to schedule a time to make a final pass through the residence. 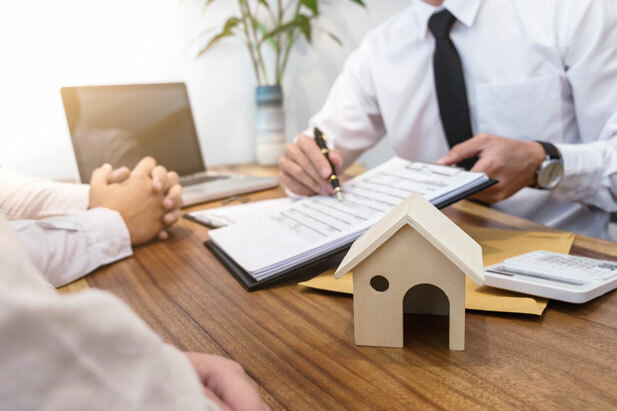 Again, your agent will be invaluable at this time, as they will help make sure everyone has done as they should have, make arrangements for the final deal, and also help keep track of all the people involved in closing, as well as where you are in the process. Buying a home can feel like a complicated process, or it can be incredibly simple. It really depends on what problems you encounter along the way, and whether you have the expertise needed to navigate these issues as they pop up. Overall, it's an incredibly rewarding process, and keeping a pro on your side throughout makes it even easier.